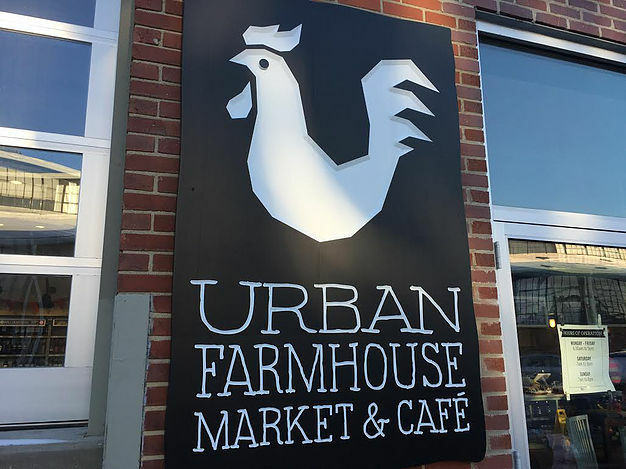 RICHMOND, Va. – Local coffee shop and cafe chain Urban Farmhouse has announced plans to open 22 new locations and then subsequently close said 22 locations in 2017. “We’ve been pleasantly surprised by the community’s response to our openings and closings this past year,” commented owner Mary Fitzgerald. All of the new locations will be in the Richmond metropolitan area, with a few being within a few blocks of another, largely in thanks to “great deals on real estate,” per Fitzgerald.